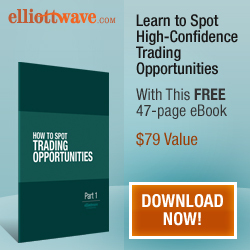 This new book by John Burford, a long-time Traders & Investors Club favourite, combines visual chart analysis with John's unique trading approach to provide a fully-formed and resilient trading strategy. 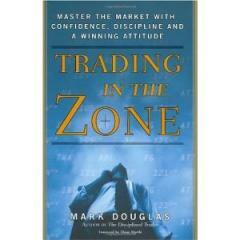 "Why is it that I just cannot seem to be consistently profitable in the market?" I would bet a pound to a penny that you have asked yourself this question many a time. 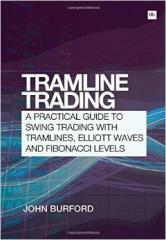 I am often asked to recommend a good introduction to Technical Analysis. 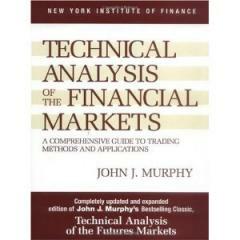 In my opinion, the grand-daddy of them all is Technical Analysis Of The Financial Markets by John Murphy.